Traumatic childbirth can cause feelings of isolation, extreme loneliness and anxiety for women who have recently given birth, and it can even lead to PTSD (Post Traumatic Stress Disorder). Both PMAD and birth trauma can affect the attachment and bonding between a mother and her baby, which can have serious implications - immediately after birth and in the long-run. Special care is required to ensure that women and their infants are able to enjoy these first few months of life without the crippling mental struggles that can come with these disorders. That’s why it’s critical for nurses, midwives, healthcare professionals and doulas caring for families that are experiencing these symptoms to have the necessary skills to provide proper care. As many as 25-34% of births result in birth trauma, defined as a traumatic event that occur before or during the birthing process. This could include everything from a health scare for Mom or baby - to feelings of confusion and fear due to a lack of understanding of the birthing process. Along with other perinatal mood and anxiety disorders (PMAD), birth trauma can cause mothers to be unable to bond with their baby. This initial feeling of closeness with your newborn can help mothers overcome some of the negative feelings and anxiety, while also helping your infant experience feelings of safety and comfort. Additionally, PMAD and birth trauma can cause mothers to experience symptoms of PTSD, including heightened anxiety and flashbacks to the trauma. Sufferers may also feel as though they always need to be on high alert or at risk of losing their child or wellness. Understanding the science behind PMAD and birth trauma, however, may provide a way for individuals to provide support for both mother and child during this challenging time. Interpersonal neurobiology is a scientific framework that includes a set of tools that can help individuals develop a healthy mind, a fully functional, connected brain and the healthy and compassionate relationships that are important throughout our lives. A thorough understanding of IPNB concepts can help healthcare workers such as neonatal nurses, social services professionals and doulas provide families with the support structure they need to navigate these mood disorders that are all-too-common in society today. 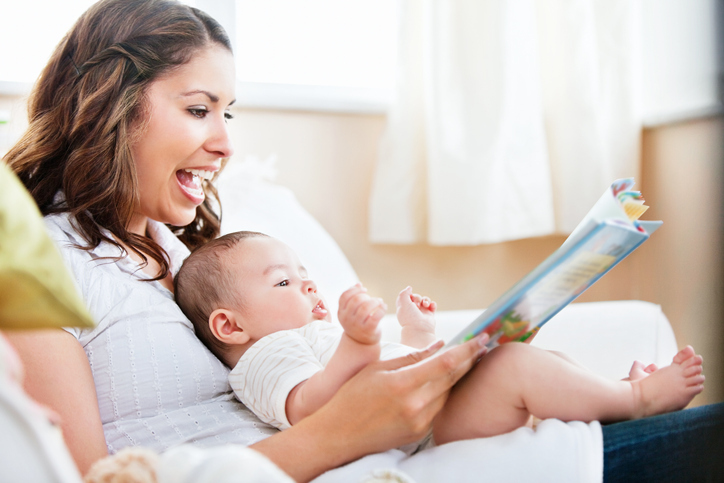 The certificate program allows students to gain foundational knowledge that can be used to support families with new babies and throughout their first year of life. Participants can expect to learn how to apply these concepts to their perinatal social work, recognizing a broad spectrum of mood disorders and learning coping mechanisms. Additional topics will include descriptions of how a child's brain and nervous system can be impacted by a caregiver who is suffering from PMADs. Doulas, social workers, private practice leaders, peer support specialists, clinicians, lactation consultants and behavioral science specialists will all benefit from taking this course. In fact, the course has been approved for continuing education credit from DONA International, a leader in doula training and certification. The course is interactive and can be live-streamed from any location, making this a convenient way to gain the knowledge that you need to help support families suffering from these disorders. Understanding how the bond is formed between mother and baby is the first step towards supporting healthy and happy families in the future. With a thorough understanding of IPNB concepts, healthcare workers can help reduce the impact of PMAD and birth trauma. Learn more about the range of disorders that affect millions of families each year through the course offered at the PCC Institute for Health Professionals. Register online today or view our full list of upcoming courses online.